Good news! 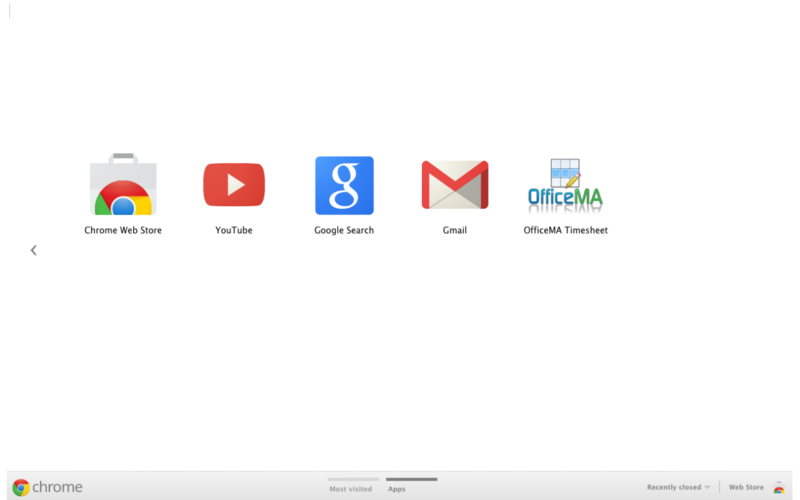 we have recently launched a Chrome Extension that enables you to track your OfficeMA Timesheet tasks directly from Google Chrome. 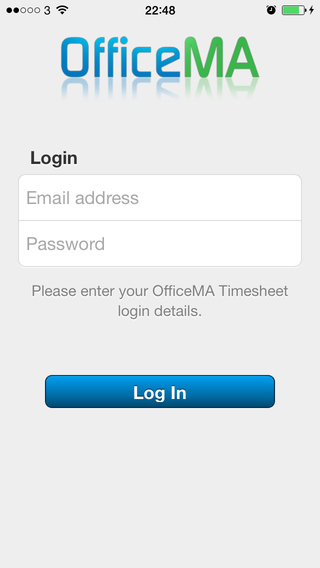 What’s more you can directly login to your OfficeMA Timesheet account by a click on a button!. 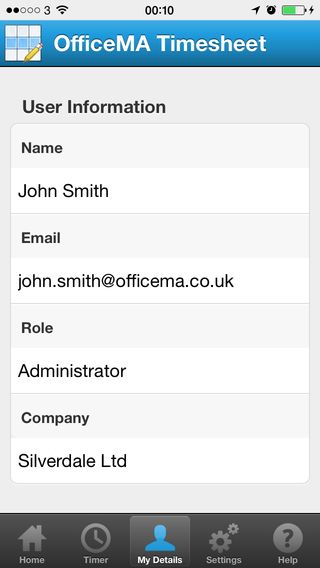 An options page so you can set your OfficeMA Timesheet login details. 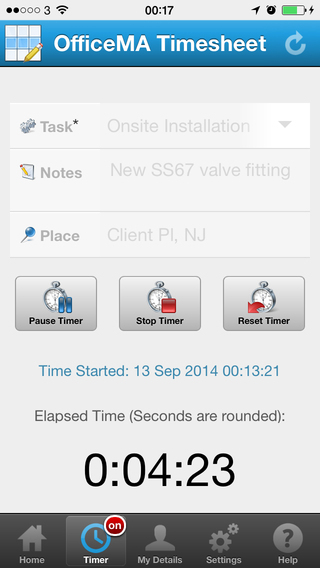 Start, pause and save your progress in any of your OfficeMA Timesheet tasks directly from Chrome. 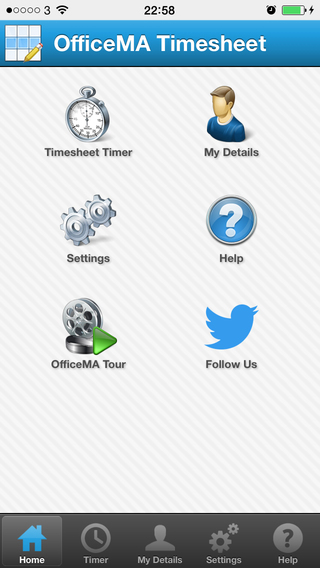 Go to your OfficeMA Timesheet account by a simple click on a button. 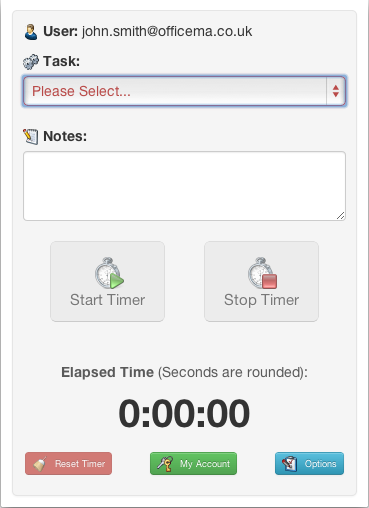 Hourly reminders when the timer is running or paused. Task progress is saved locally so if you can accidentally close Chrome you can start the timer right from where you left it. 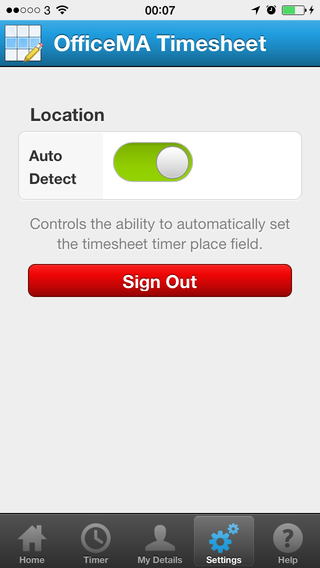 Once the task is stopped it’s then saved to your OfficeMA Timesheet account as a timesheet entry.